A migrant wrapped in a blanket comes out from derelict customs warehouse in Belgrade, Serbia. 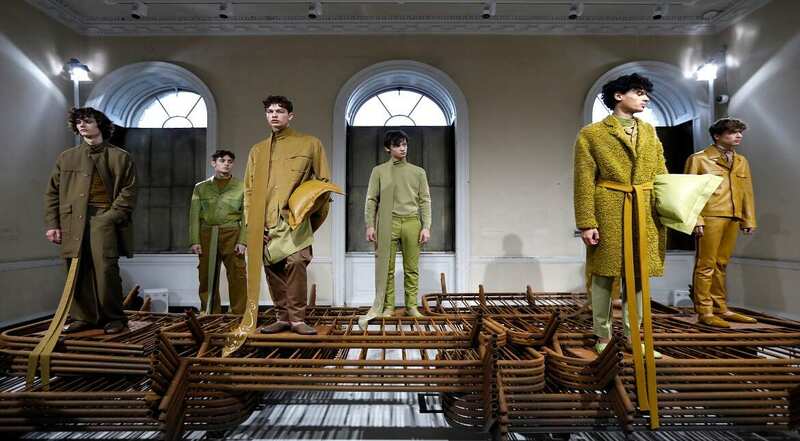 Models showcase designs during the Qasimi presentation during London Fashion Week Men's January 2017 collections at Somerset House in London, England. 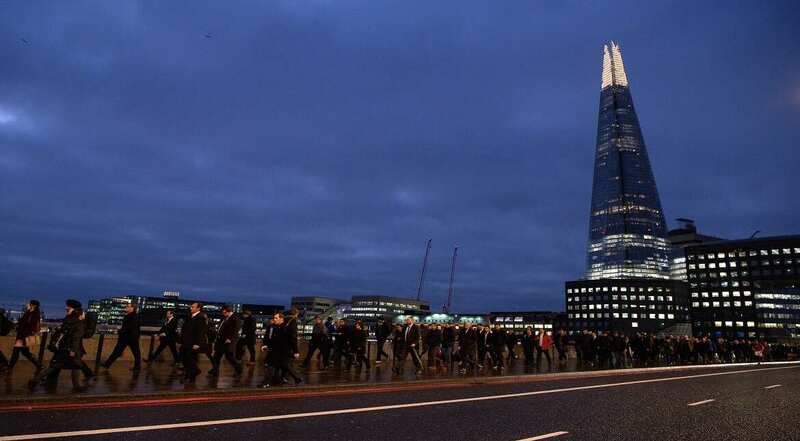 Commuters walk across London Bridge as a planned tube strike on the London underground network takes place in London, England. 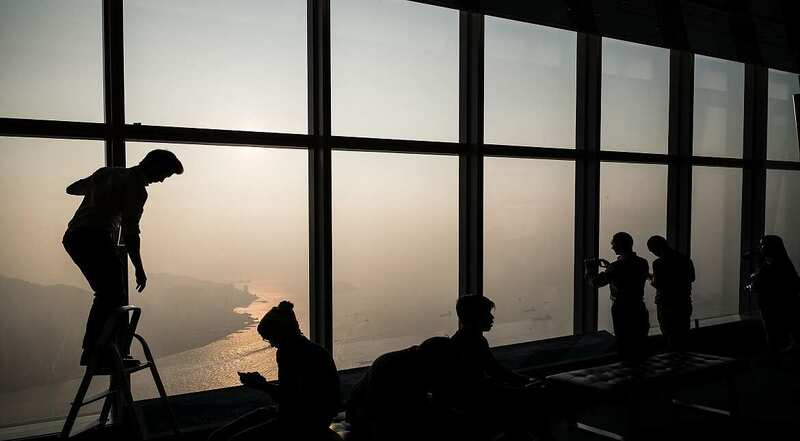 The city's skyline is seen over a haze of pollution in Hong Kong. A model backstage ahead of the Sibling show during London Fashion Week Men's January 2017 collections at BFC Show Space in London, England. 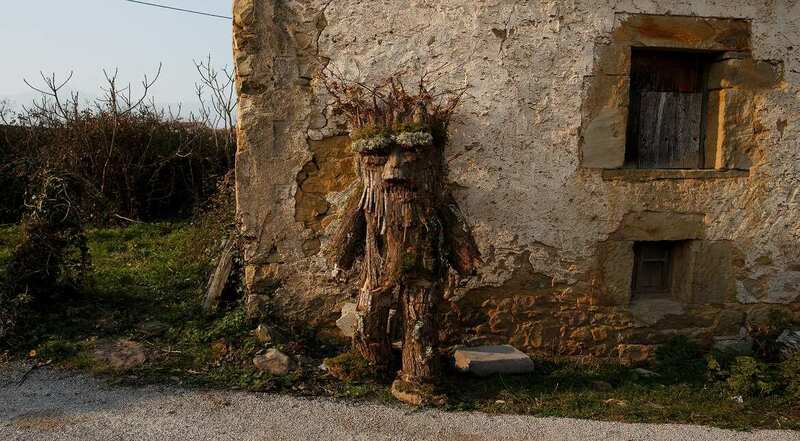 A man dressed as a tree take rest against a wall during the Vijanera festival in Silio, Cantabria province, Spain. 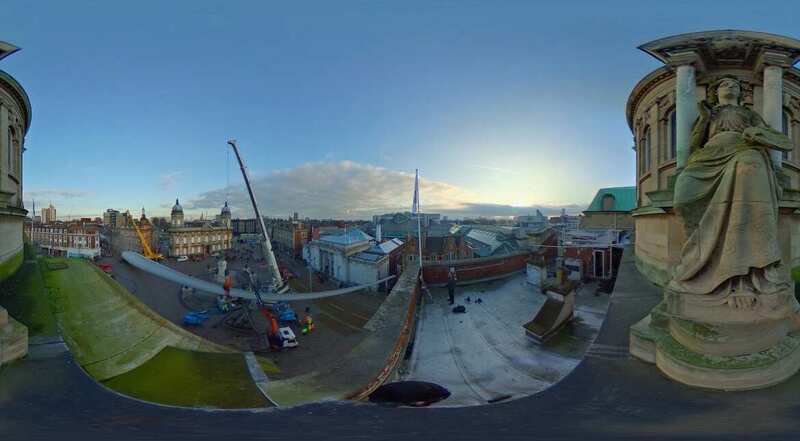 Blade, a 250ft-long (75m) wind turbine, the first blade by made by workers at the Siemens factory in Hull and commissioned by multimedia artist Nayan Kulkarni is installed at Queen Victoria Square in Hull in Hull, England. 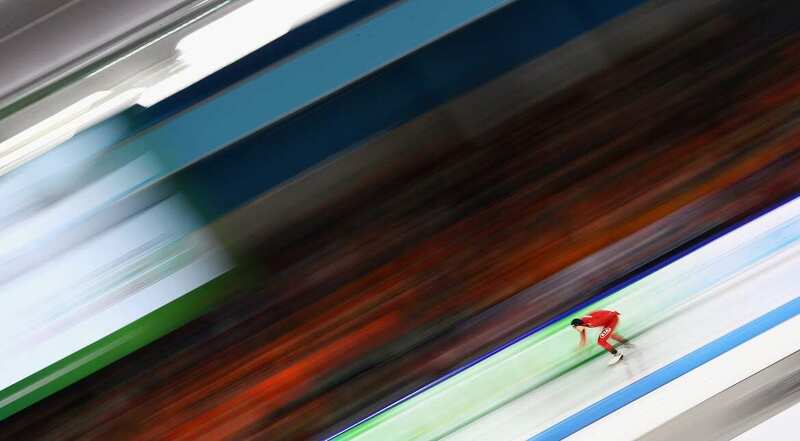 Sindre Henriksen of Norway competes in the 1500m Men Allround Race on Day Three of the ISU European Speed Skating Championships held at the Thialf in Heerenveen, Netherlands. 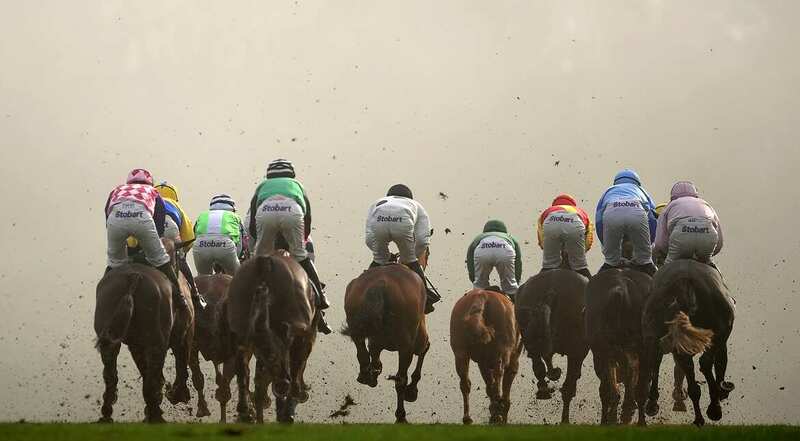 Runners make their way into the fog at Chepstow Racecourse in Chepstow, Wales. 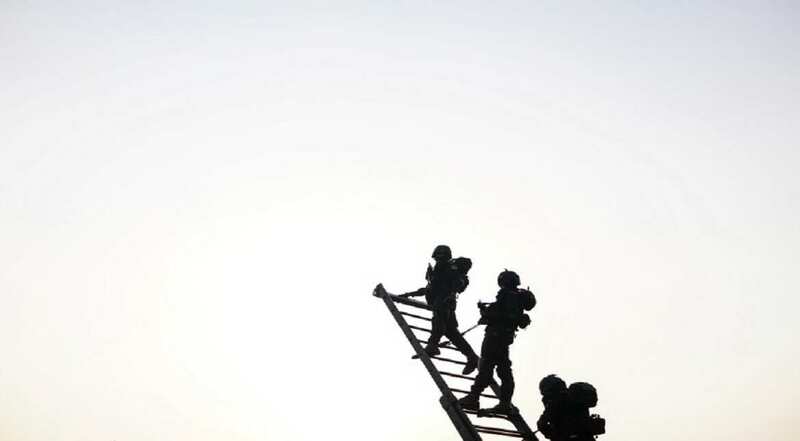 Indian National Security Guard commandos rehearse for the forthcoming Republic Day parade on Rajpath in New Delhi. 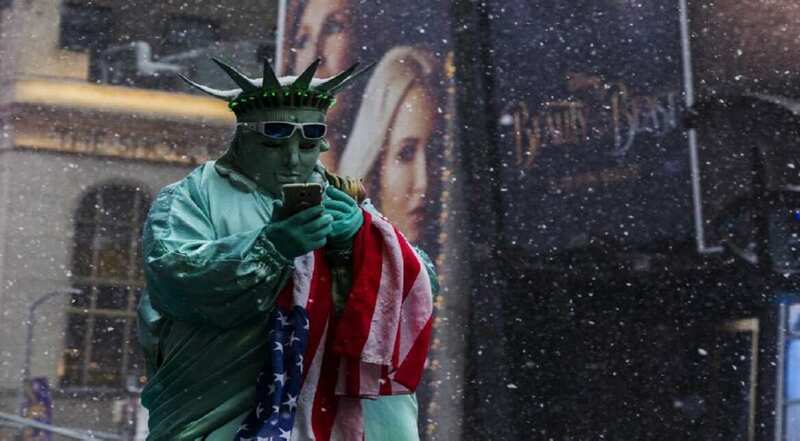 A man in costume waits for tourists to take picture with him under a snowfall in Times Square during a winter storm in New York. 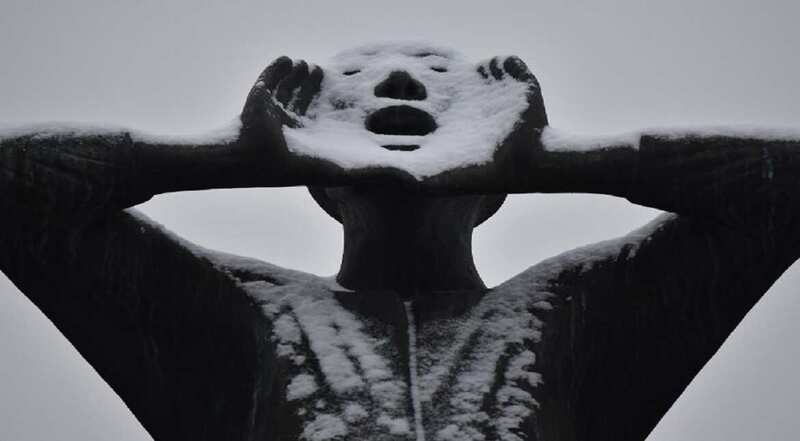 Snow coats a statue in front of the Brandenburg Gate in Berlin.